I passed Kristina as she walked with her friend on Red Square around the time of the 2014 New Year. We talked next to GUM shopping center, whose bright window lights created a colorful background. 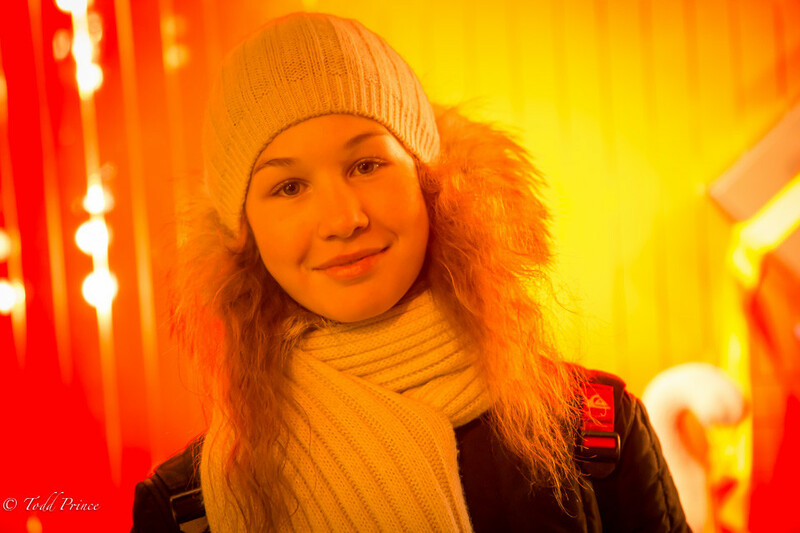 When I asked Kristina what she was wishing for in the new year, I expected to hear something like “a trip to Spain/Italy.” Instead, she said she hoped her team would win the Moscow judo championship.